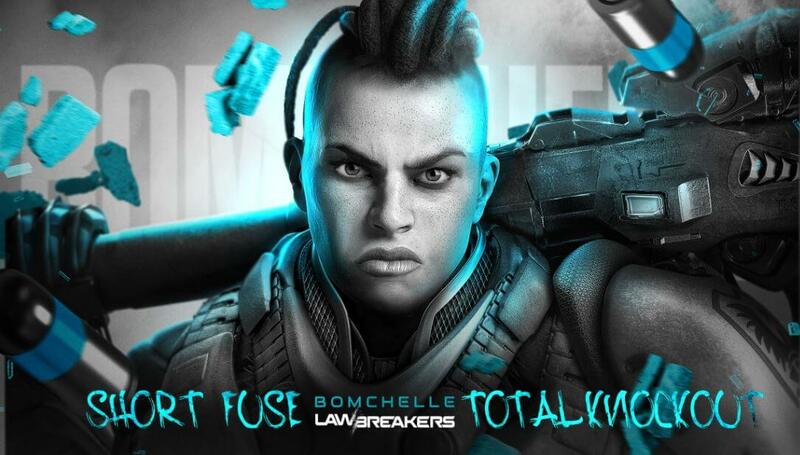 In the lead-up to unveiling the role and characters in LawBreakers, Boss Key is releasing an ongoing series role features to highlight the Enforcer, Assassin, Titan and Vanguard. This week, Boss Key Productions is featuring the Titan. 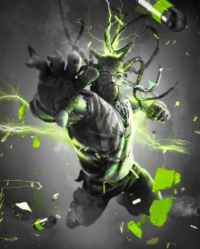 Whether facing Bomchelle on the Law side or Cronos on the Breakers side, players will find the Titans to be beastly, electrifying and dangerous as hell. 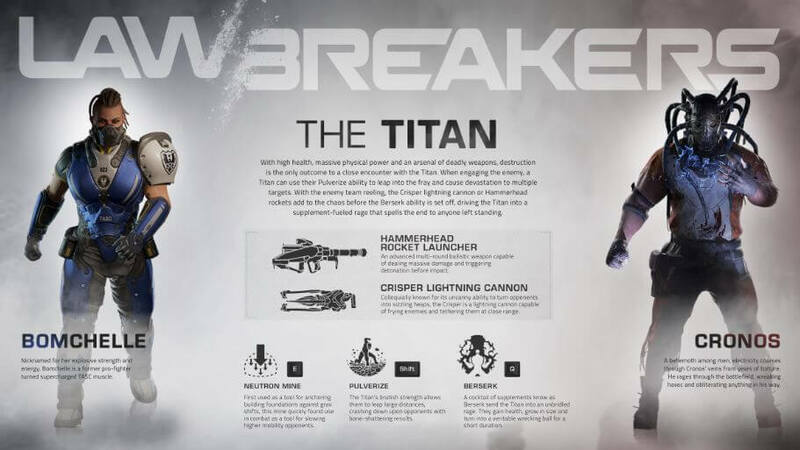 With high health, massive physical power and an arsenal of deadly weapons, destruction is the only outcome to a close encounter with the Titan. When engaging the enemy, a Titan can use their Pulverize ability to leap into the fray and cause devastation to multiple targets. 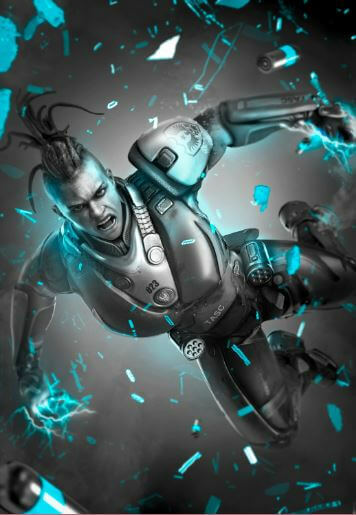 With the enemy team reeling, the Crisper lightning cannon or Hammerhead rockets add to the chaos before the Berserk ability is set off, driving the Titan into a supplement-fueled rage that spells the end to anyone left standing. Each week, Boss Key will share two videos – a short introduction to the role followed by a longer, more in-depth video with tips and tricks, developer insight and more the next day. Download the second introduction video – for the Titan – along with other assets here. As Boss Key is preparing for the game Early Access phase coming later this year, they’re still inviting players to test out the game and give them feedback in Alpha. 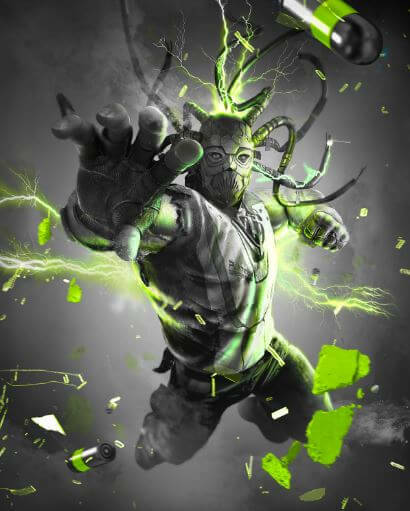 Players can continue to register at LawBreakers.com for a chance to be included in future Alpha tests. Boss Key Productions is a North Carolina video game studio based in the heart of downtown Raleigh and focused on creating AAA product. 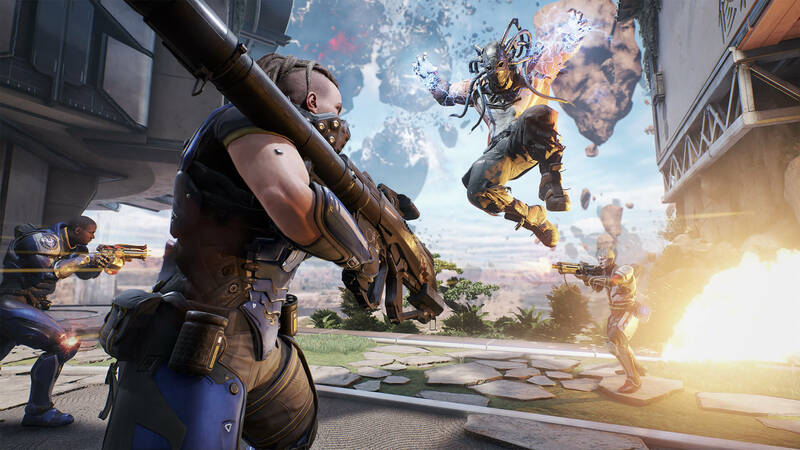 Founded in 2014 by videogame legends Cliff Bleszinski and Arjan Brussee, Boss Key is working on its debut title, LawBreakers, a team-based first-person shooter. Boss Key is represented by Ophir Lupu of United Talent Agency and attorney Wayne Kazan at Weintraub, Tobin, Chediak, Coleman and Grodin. 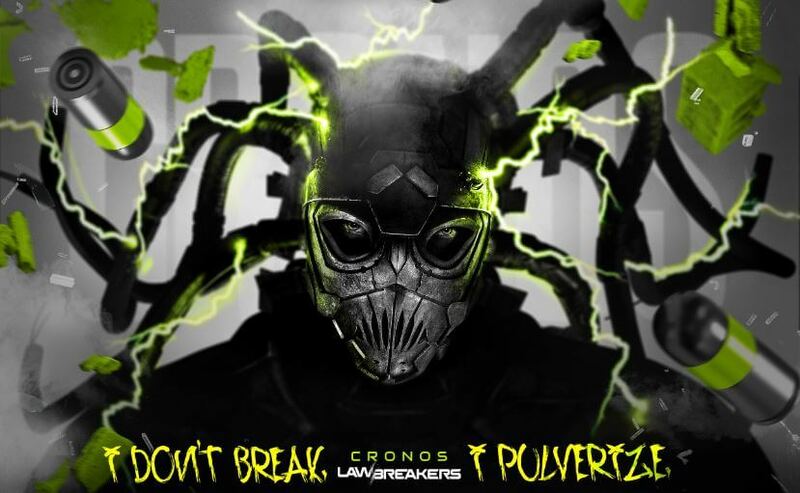 LawBreakers™ copyright 2016 Boss Key Productions, Inc. LawBreakers is a trademark of Boss Key Productions, Inc. All rights reserved. Nexon America, Inc. is a wholly-owned subsidiary of NEXON Co., Ltd. (“Nexon”) (3659.TO) a worldwide leader in online games. Based in Los Angeles, Nexon America was founded in 2005 to bring the best of online entertainment to the North American audience. The company’s growing library of titles includes fan-favorites Maple Story, the classic side-scrolling MMORPG; Vindictus, an action-packed combat MMO; and Dirty Bomb, Splash Damage’s multiplayer online first-person shooter, now in open beta on Steam. Upcoming titles from Nexon America includeFirst Assault, a first-person shooter based on the critically acclaimed “Ghost in the Shell: Stand Alone Complex” IP, now in Early Access on Steam, and an unannounced title from QC Games. 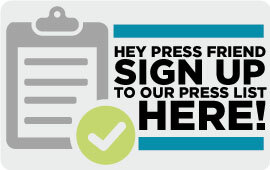 More press releases and hot news from Nexon are available here.